The Maidenhead United FC Community Trust is committed to create sporting opportunities for everyone with additional needs and disabilities. We have teamed up with the recently established social enterprise company, Stand Out For Autism to develop an autism friendly Sunday morning soccer school. The soccer school is available to anyone with autism or any siblings and friends that would like to join in. 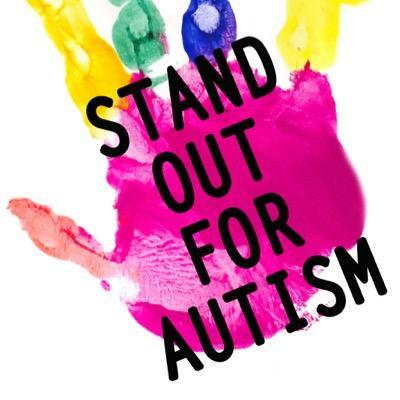 Stand Out For Autism will also be running a parent social group in the club house while the football sessions are on and if siblings would prefer free time there will be alternative activities.